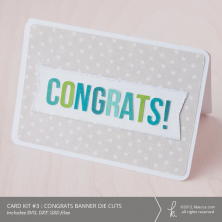 Charming digital stamps in SVG format with coordinating border cuts that can be used in any digital die cutting application that provides a print and cut option. Print and cut these fun images and color them in with everything from colored pencils to Copic markers to crayons. 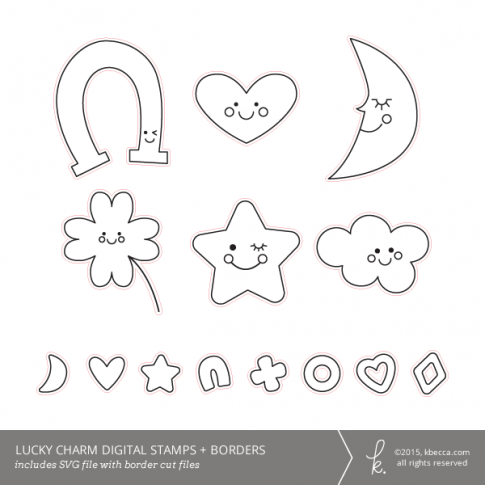 Set includes six “charms” with kawaii faces: a horseshoe, heart, moon, four leaf clover, star, and cloud. In addition, you’ll find eight cute marshmallow and cereal-style elements. 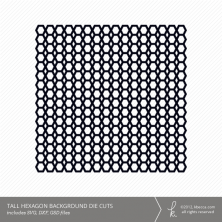 You’ll receive a single, grouped SVG file with all of the images and their coordinating die cut borders in your download.